The Abrams Creek open space deal took 15 years, and was worth every minute, said John Staight, town of Eagle’s open space coordinator. After Eagle, Eagle County and the Eagle Ranch Wildlife Committee signed all the documents and the money changed hands, a dozen and a half people took a stroll to a hillside and sat down to take another look at it, this time through the lens of a conservation easement held by the Eagle Valley Land Trust. Those 172 acres will always look like this, forever. Staight said Eagle’s town boards have made it clear for a decade and a half that this was one of their goals. When Eagle Ranch was a sparkle in the developer’s eye, the spot was always eyed as open space. “It was always understood that the goal was to get this as an open space parcel,” Staight said. 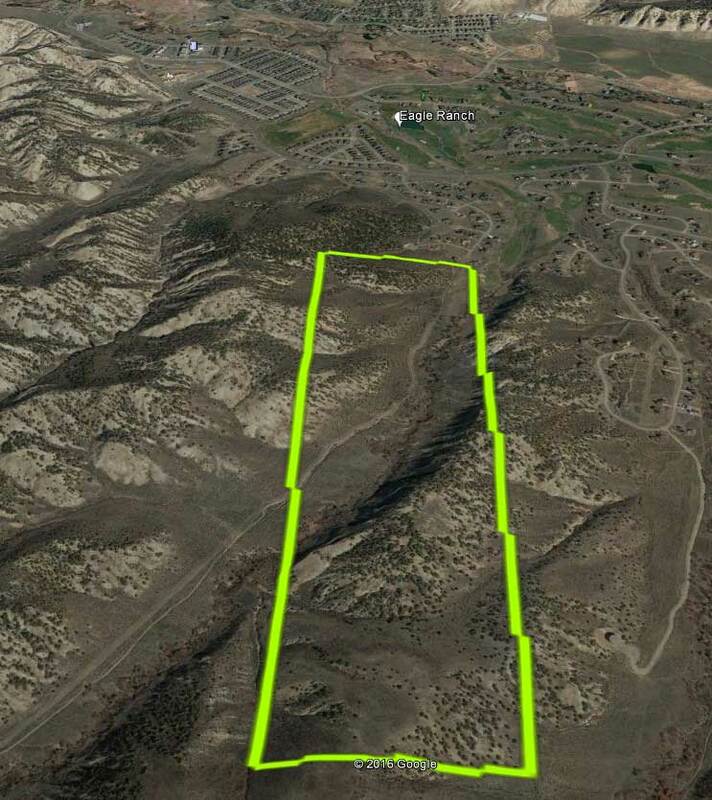 Occasionally, someone from the town, Eagle County’s open space department or the Eagle Ranch Wildlife Committee tried to strike a deal with the owners, a Denver-based partnership. “It was one of the first parcels that came up when I came here, and has remained at the top of Eagle’s list,” said Toby Sprunk, Eagle County’s open space director. Jim Daus took over the Eagle Valley Land Trust a few years ago, and he was asked to take a shot at putting a deal together. “The timing was right, and the Land Trust was able to facilitate putting it all together,” Staight said. Abrams Creek open space is an in-holding surrounded by Bureau of Land Management property and town of Eagle open space. Abrams Creek flows through it. It’s a public access point to the Hardscrabble Trail network on adjacent BLM and Eagle open space lands. It’s easily visible from most of Eagle. Strolling through it, you notice that it’s home to all kinds of elk, deer and other wildlife. As you do, please don’t pick the flowers. They’re beautiful, but there’s an endangered penstemon flower there, and unless you’re an expert you can’t tell the difference between the penstemon that’s endangered, and those that are not. It’s found in only a few places in Colorado, Wyoming and Utah, and Eagle County is one of those places. The land will be placed in a conservation easement and will be subject to the town’s seasonal wildlife closures. 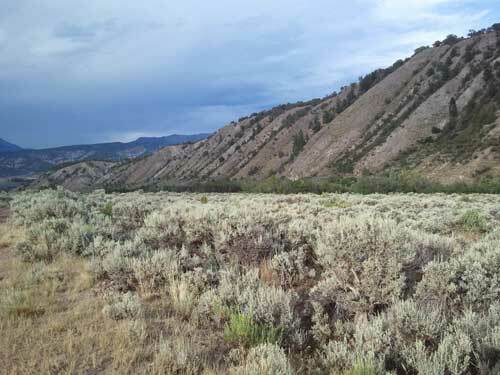 It’s especially valuable as winter habitat for deer and elk, Staight said. Eagle closes its open space every year from Dec. 15 through April 15, which sometimes creates frustration in people who want to use the trails during that time. “We have some of the best deer and elk habitat in the state right around out town,” Staight said. Click here for trail information. Trails are closed December 15 – April 15 to protect wildlife.